[Nokia C3-00 USB Phonet]: Port opened OK! 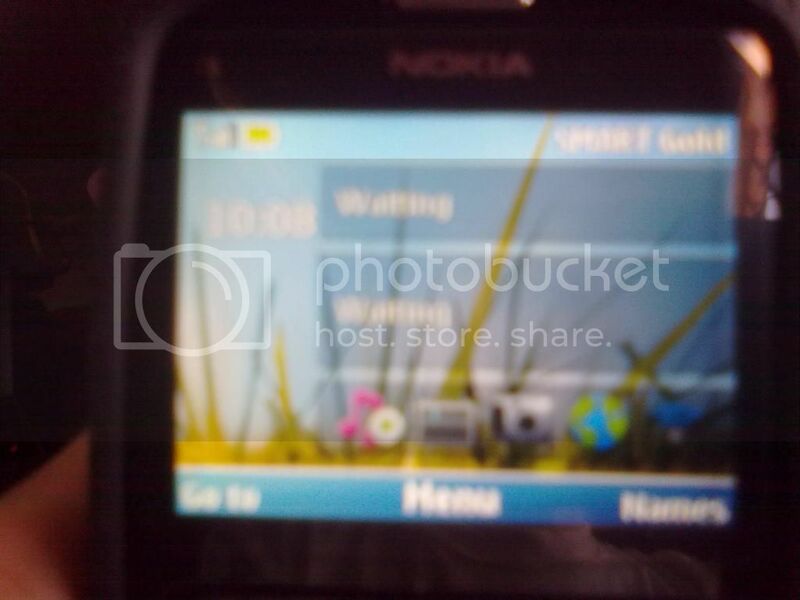 Security block OK and saved to "RM-614_359761041409610_6112012_74141 AM.SecurityBlock.PM"
[Nokia USB Flashing Generic]: Port opened OK! Readed OK, Saving to "000000000005222991B113172F1C2EEFA552375B.C0001955 "